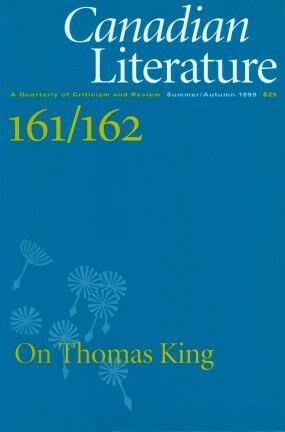 Cover of Canadian Literature 161-62 (1991). Canadian Literature 1991. 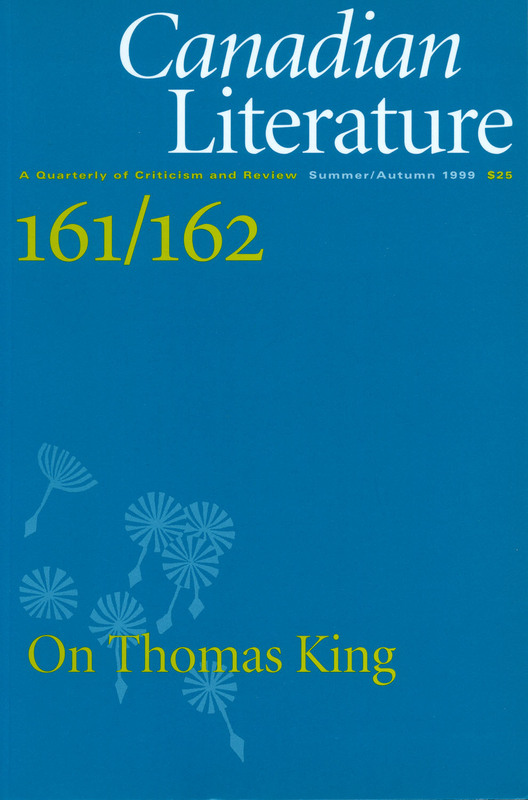 To familiarize yourself with the array of writings in a journal like Canadian Literature , review the full content of the special issue on Thomas King. In a group discussion, produce a collaboratively written description of the issue’s contents. What kinds of writings are included in the issue? What is it about issue 161–62 that has led the editors to call it special? 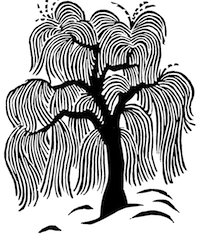 How does a special issue differ from a regular issue? In this issue, what is the purpose of each of the following items?